The West of England is a great place to visit, or explore, by bike and has several of the UK’s most popular cycle routes. It’s also home to many independent tour operators who will take you on a day trip and explore the local area with the benefit of an experienced tour guide. So if you just to rent a bike to get around quickly, explore your local area, try out a tandem with a friend, or borrow a bicycle for a longer length of time, then there is something for everyone. Pick-up a short-term loan bike in Bristol. A convenient bike loan facility at train stations across the West of England. If you live or work in the area you may be entitled to borrow a bike for FREE for up to a month – including electric, foldable, male and female frames. 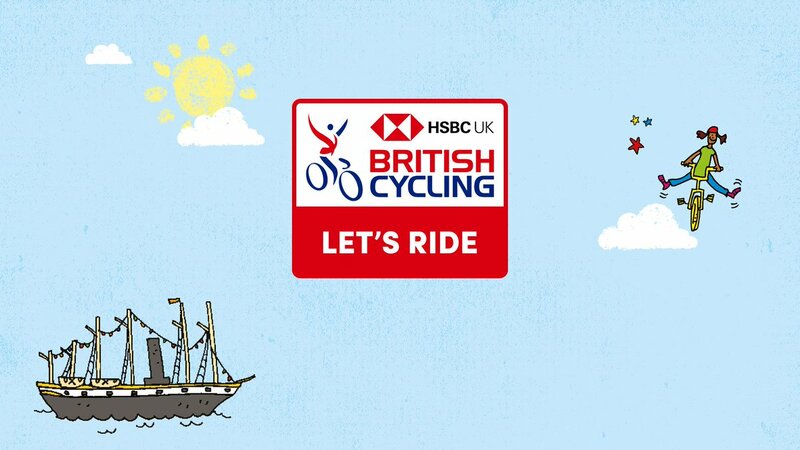 This is a great opportunity to try cycling before investing upfront in a bike. Available to people working, living or studying in Bristol, Bath & NE Somerset, South Gloucestershire or North Somerset Council regions.